National Brand cigars offer a well-made, satisfying smoke that's affordable enough to enjoy every day. New and seasoned cigar smokers have become fond of their all-Honduran premium fillers and wrappers and sweet caps, and mild flavor. 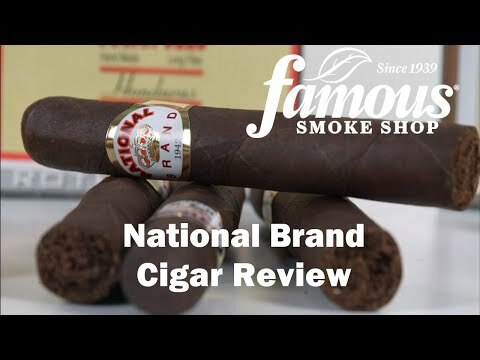 Made in the same factory as Baccarat and Camacho cigars, National Brand bundles are a terrific value that are both high in quality and customer satisfaction. Also a good 'starter cigar' for those watching their budget.